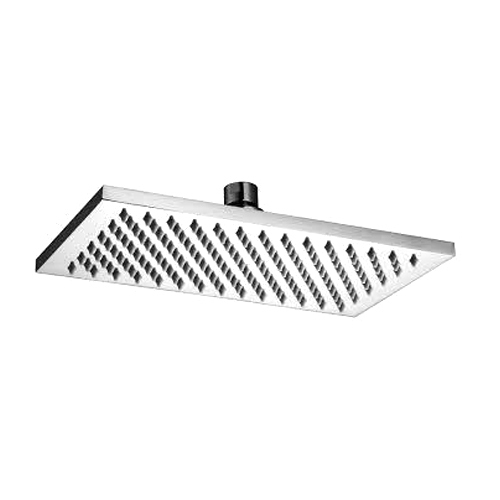 Backed by rich industry experience and market understanding, we are involved in offering a wide array of Rainfall Shower Head to our valued patrons. Established in the year 2016, we “M/s Avni Trader” are an outstanding and leading Sole Proprietorship that is engaged in manufacturing a wide range of Kitchen Taps, Ceramic Washbasin, Sanitary Clamps, Hand Shower, etc. Located in Jagadhri (Haryana, India), we are supported by a well functional infrastructural unit that assists us in the manufacturing of a wide range of products as per the set industry norms. Under the headship of “Mr. Sandeep” (Proprietor), we have gained a remarkable and strong position in the market.